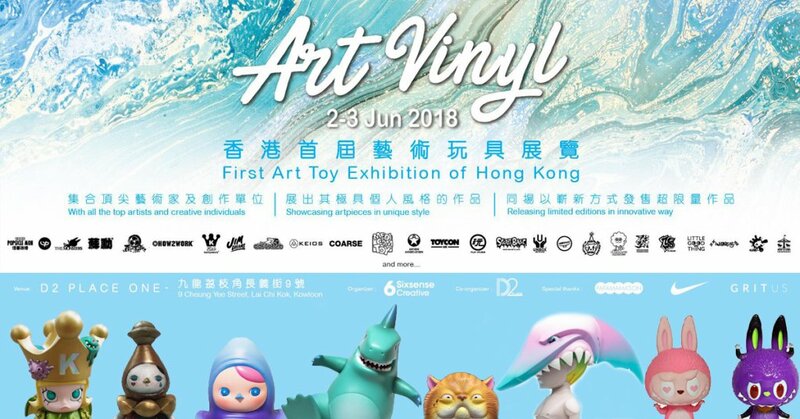 Only a matter of hours before collectors heading to Art Vinyl HK and Five Points Festival to get hold of Quiccs x Devil Toys 6-inch Soft Vinyl figure that was shown off a couple last month at Thailand Toy Expo. Collectors have been on the hunt for OG ZETA TEQ63 that’s been fooling around with some Mazinkaiser cosplay. Are your nostalgic senses tingling like ours?